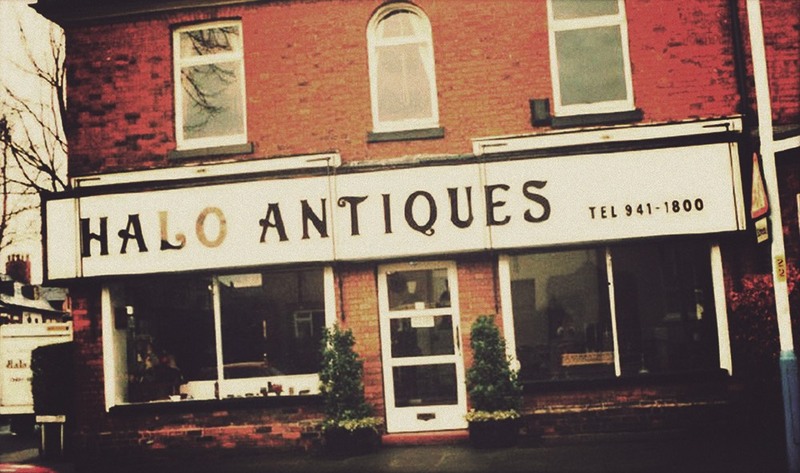 Established in 1976 by Tim Oulton’s father, Major Philip Oulton, Halo started as an antiques store in the village of Hale near Manchester, England. 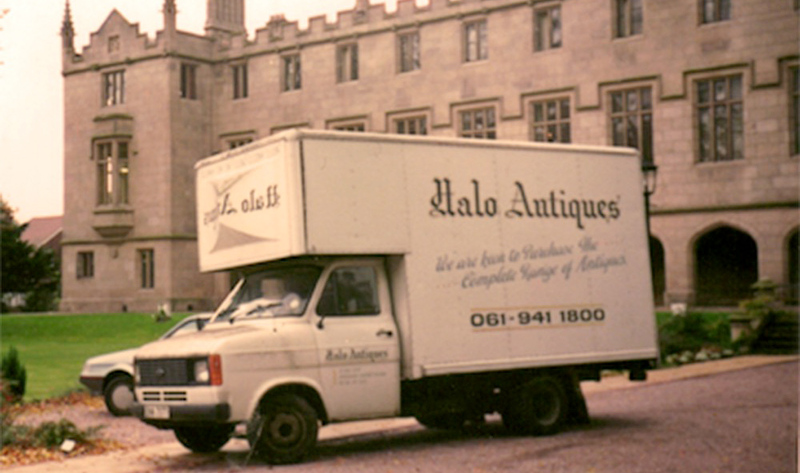 In the early days, Halo relied on a painted truck which rolled around between old estates picking up exquisite examples of craftsmanship to sell on to interested buyers. After leaving school, the Major’s two sons went to work in the family business and soon Halo evolved from the antiques trade to a furniture business rooted in quality materials and craftsmanship. It turned out to be quite a success and saw rapid growth. 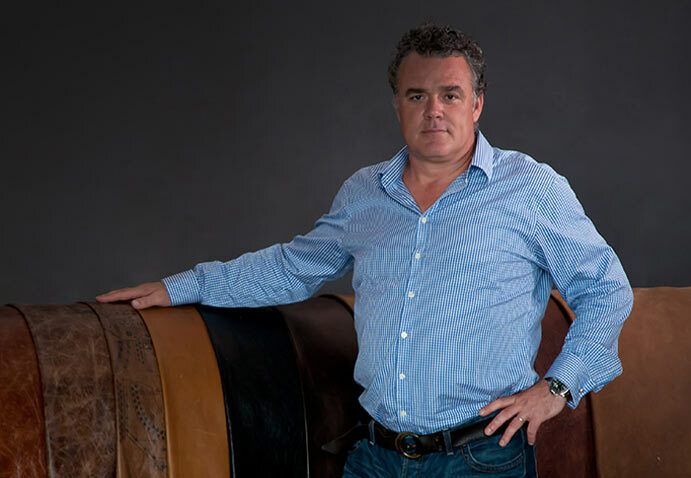 With interest coming from overseas, in 2004, Tim Oulton established the international arm of the business in Hong Kong – Halo Asia, to support expanding worldwide distribution. Gathering unique materials and craftsmanship skills, the workshops began the production of hand finished vintage-inspired leathers, upholstery and cabinetry collections. In 2010, Halo Touch was established, embarking on a journey to further evolve the unique hand-finished leather collection. In 2008, the Timothy Oulton collection was launched, appearing for the first time in stores in the United States and spreading to Europe. In 2012, Halo acquired the well-known French design house Bleu Nature, with a focus to expand distribution of this line worldwide. Halo has collaborated closely with various respected designers over the years including Michael Yeung, both in the development of his eponymous collection as well as key pieces in the Timothy Oulton collection. In 2013, Timothy Oulton opened its Harrods store in London, signaling the beginning of a worldwide expansion that continues today. That same year, Halo Est 1976 was launched in the UK, offering a timeless collection of handcrafted furniture and lighting distributed through a global wholesale network. In 2016, Halo launched Timothy Oulton Studio, a bespoke interiors and construction design studio specializing in hospitality projects. Notable projects include members’ club 1880 in Singapore, and Gough’s on Gough in Hong Kong, the first restaurant by Timothy Oulton, which opened in 2017. Today, Halo Creative and Design continues to actively design new product ranges and enter new categories, and is proud to count among its customers some of the world’s best brands and retailers.